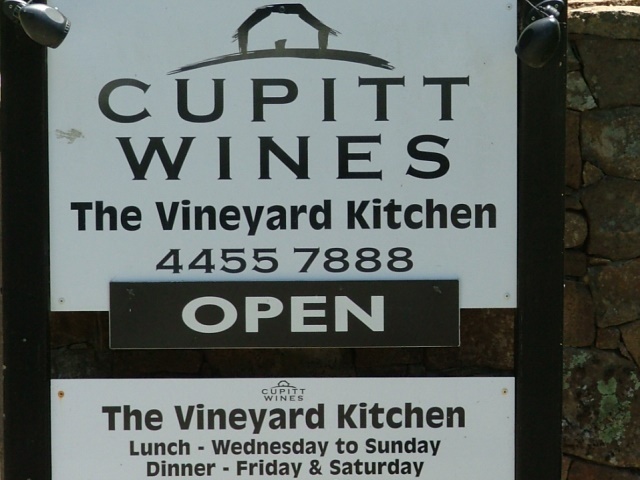 “Rosie and Griff Cupitt opened Cupitt’s Winery in 2007, four years after they bought Washburton Farm, intending to run a small cattle operation. 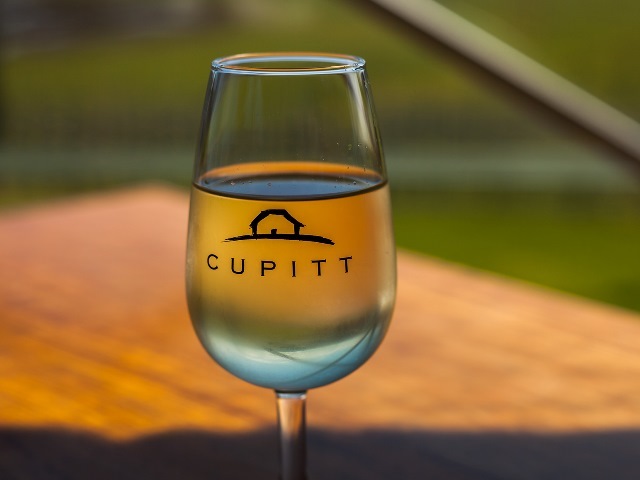 Today Cupitt’s Winery is much more than either cattle farm or winery. Since December 2014, it has also housed a craft brewery, serving five beers on tap (Pilsner, IPA, Brown Ale, Stout and an American-NZ “real ale”). And Rosie’s latest venture is to open a commercial cheese factory at the winery. To conclude our lunch, she produces a scrumptious cheese platter featuring a range of her hand-crafted cheeses (including a runny brie and a tangy cheddar wrapped in traditional cloth) that will be served at the restaurant from Christmas 2015. Lunch today is something special. After a week of severe storms, spring has laid out its mantle. The views from the restaurant are spectacular – over the immediate valley westwards towards Pigeon House Mountain, so named by Captain Cook in 1770 because it reminded him of a dovecote. The menu, by head chef Russell Chinn (formerly of Michel Roux’s three Michelin-starred Waterside Inn, plus London’s The Greenhouse), is “elegantly rustic”, according to the website. But it also strives to match the highest French-English standards. For a very reasonable $53, you get two courses, or $68 for three. Matching Cuppitt wines are $8.50 each. I begin with a bowl of the Butternut squash veloute, with seared prawns and a light curry sauce, accompanied with a 2014 Cupitt Viognier. But for the main, I choose the day’s special: Corned beef Girello served with warm salad, kipfler potatoes, watercress and red onion, washed down with a 2014 glass of Rosie’s Rose”. 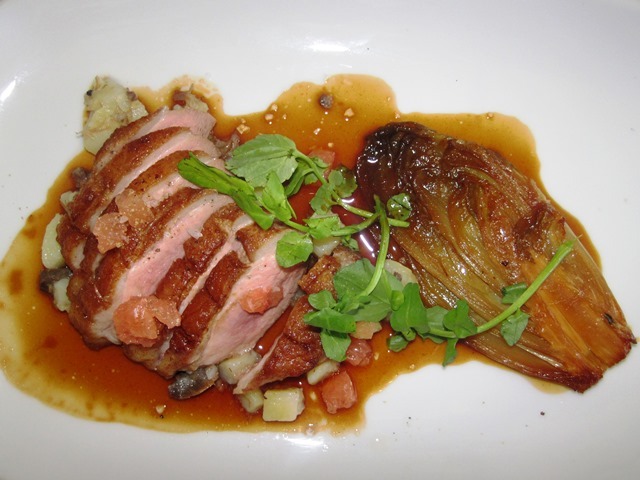 Written by Steve Meacham, Food Australia. 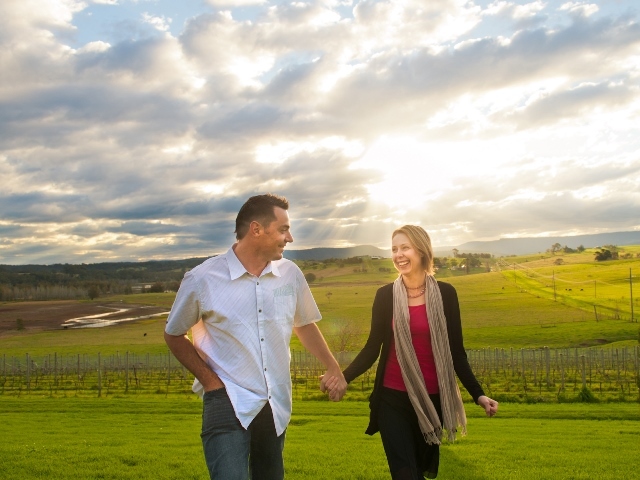 “Cupitt’s Winery and Restaurant, Brewery and Fromagerie, is entirely a family affair. And what a lovely and welcoming family at that. Their innate sophistication and friendliness are felt throughout Cupitt’s, and we thoroughly enjoyed out time there. This is field to fork, paddock to plate, nose to tail dining. Cupitt’s is set on a property with a spectacular vista. 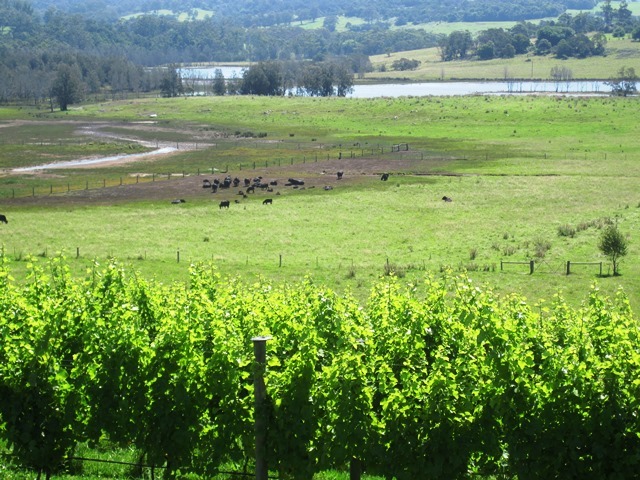 There are views across the paddocks where the families black Angus cattle eat contentedly on the green grass. There are views of the families vineyards. There are views across the families herb and vegetable garden, and there are spectacular views over Burrill Lake and the Budawang Ranges. All in all this is an incredible setting from which to enjoy a long and languorous lunch as we did. Cupitt’s Winery and The Kitchen restaurant is located in the misty hills of Milton in the Shoalhaven which has earned a reputation as a foodies paradise, with very good reason. Libby showed us around the property, which is the restaurant, winery, brewery and fromagerie. 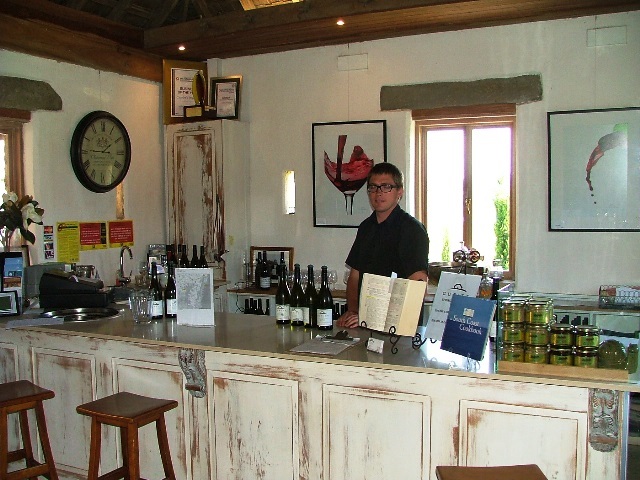 We met Wally at work in the winery and were able to talk to him about Cupitt’s wines. We met Tom in the brewery where he makes bespoke craft beers and also we saw the cheese side of the operation which is Rosie’s brainchild and she has an excellent palate. 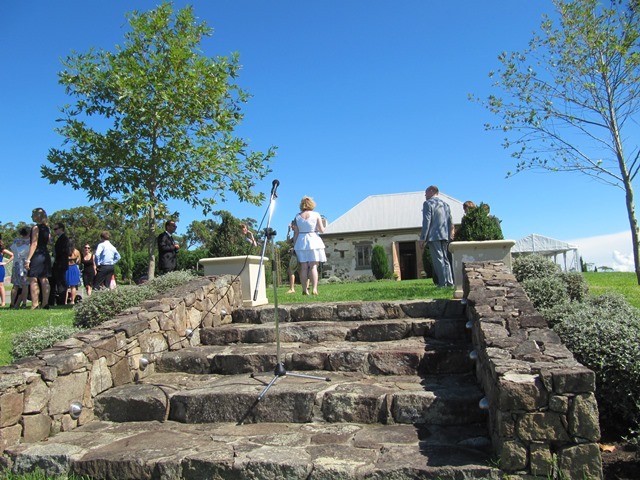 The venue is rustically charming with that natural sophistication about everything they do. It looks good, and it feels very good. The award-winning restaurant specializes in seasonal produce, and as Rosie Cupitt is the Leader of Slow Food Shoalhaven, we were able to savour, the slow cooked Consomme Rich with oxtail cheek & Cappelletti Truffle for the entree. Too good. We left all pairings of wine and beers with the staff because they know what works, and it all did. I then went to a main meal of Corned Beef Bubble & Squeak with poached egg on piccalilli, a relish of chopped pickled vegetables and spices. 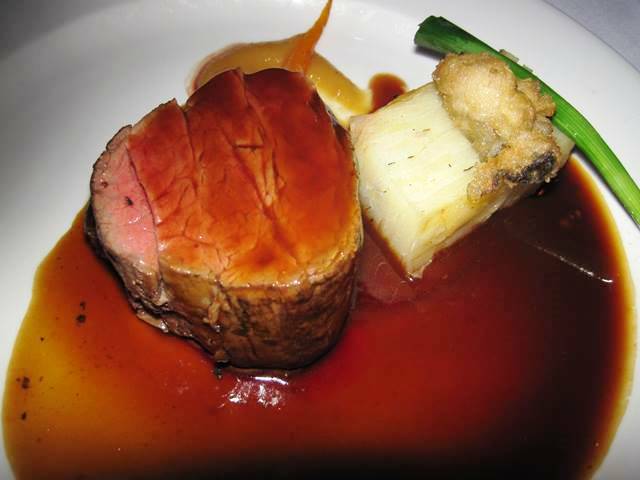 Gordon chose the Chargrilled Bindaree Trinity Sirloin, Shallot Confit and Smoked Potato Puree. The Shoalhaven is an unspoilt region of the south coast of NSW, Australia. It is the beach, it is nature, it is the hinterlands, and it is the passionate and visionary people, like Griff, Rosie, Libby, Tom and Wally. It has fast become a gastronomic paradise, where the local food is the star and where quality and diversity is the key. 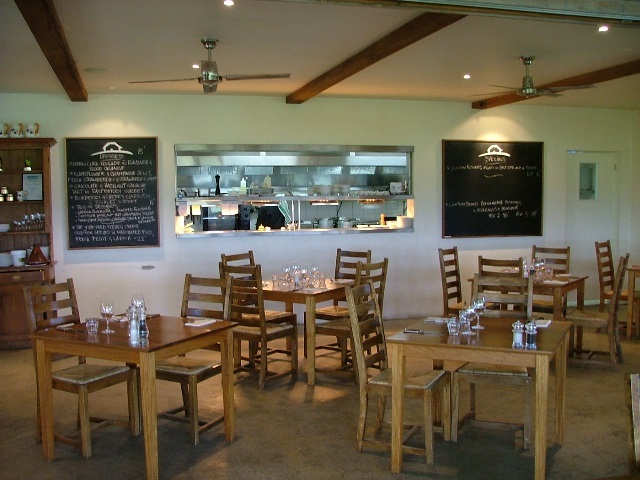 I think that what you will find, as we did at Cupitt’s Winery and Restaurant, is that excellent gastronomy and friendly service gets talked about. 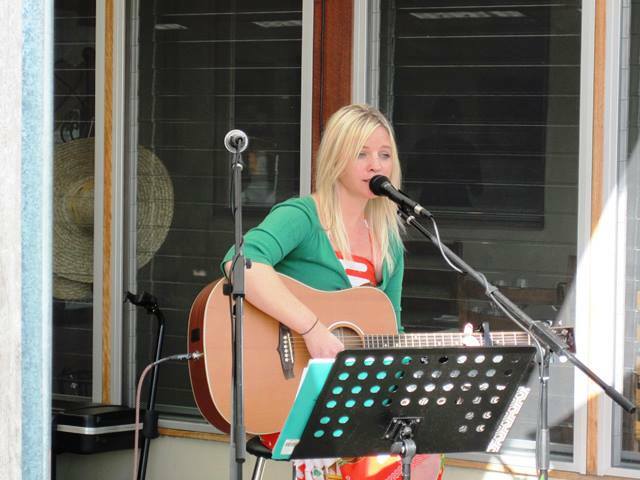 Customers are coming from near and far for The Shoalhaven Experience. 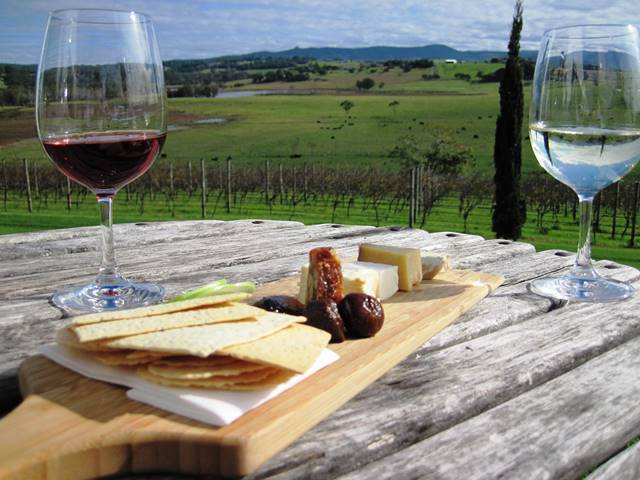 The Good Food Guide: “Measured against South Australia’s McLaren Vale or Victoria’s Mornington Peninsula, New South Wales isn’t known for regions where you can enjoy wine and waves in close proximity. 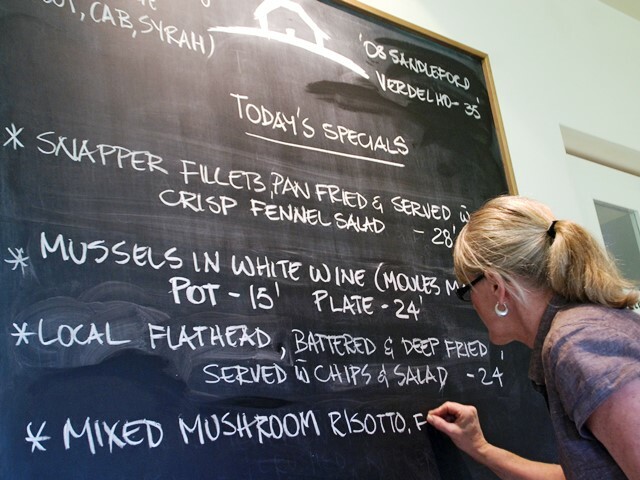 This makes Cupitt’s an even greater treat, overlooking vines and Milton’s rolling dairy country towards the coast, with a 19th-century cellar-door area and rustic flagstoned restaurant. 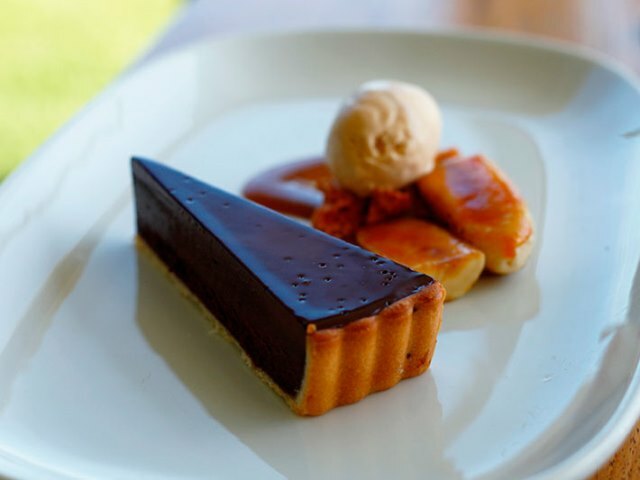 Chef Russell Chinn brings his Michelin-star experience in the UK and time at Bistrode and Bannisters to a menu that’s pitch-perfect for a relaxed country lunch. Mussels team well with parsley and sobrasada salami, with excellent local Jasper Peel sourdough to soak up the smoky Spanish broth. Pan-fried snapper tastes like it’s jumped straight off one of nearby Ulladulla’s fishing boats, given a briny boost with the crunch of samphire, while a very fine dessert pyramid of cassata ice-cream with pistachio dacquoise and poached cherries is a refreshing turn from the rustic to the geometric”. Article. 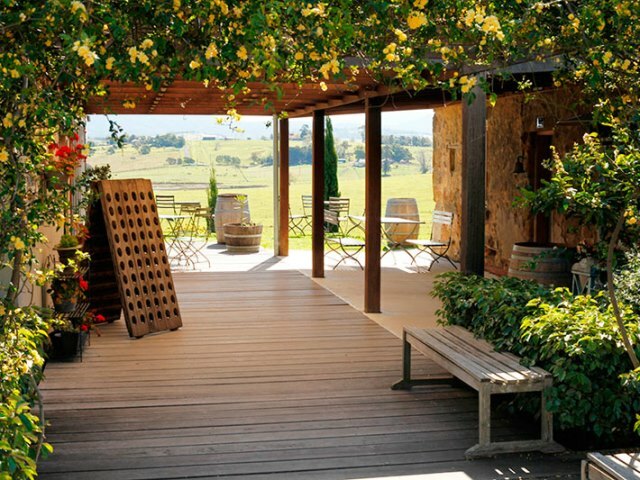 Best Restaurants: “Sitting on rolling hills that host magnificent sunsets each day is Cupitt Winery. 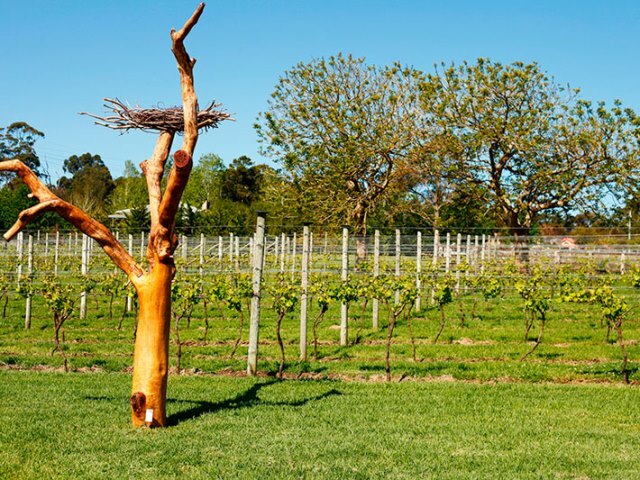 The spectacular Ulladulla vineyard hosts a beautiful sandstone restaurant where chef Russell Chinn’s seasonal French creations perfectly complement the wines. At the vineyard kitchen you can try a true taste of the region with all the ingredients coming from the winery or local producers. The stunning country scenery, seductive wines and the hearty flavoursome food make for a magnificent culinary experience. 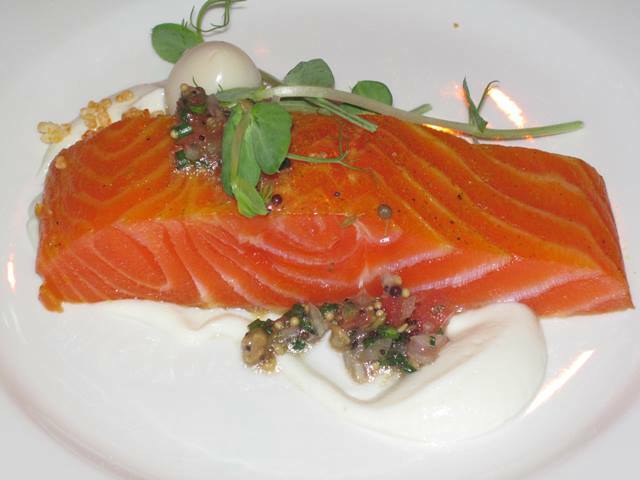 Source: Best Restaurants of Australia”. Article. Life Style Food: The Vineyard Kitchen offers seasonal food with French-Italian influence using only the freshest of local produce. 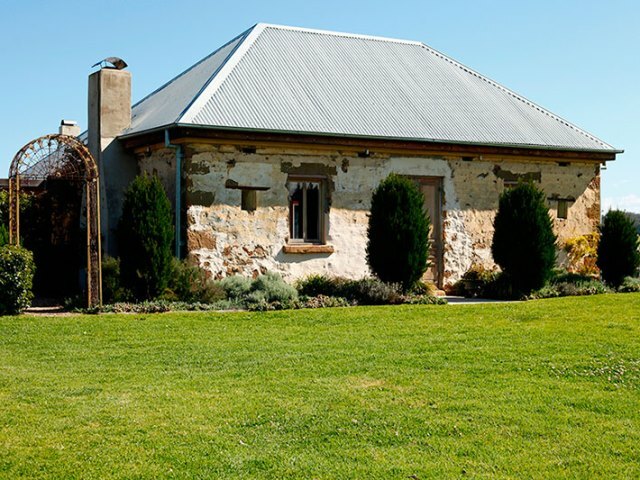 The restaurant is situated in the heart of Cupitt’s Winery with architecture that combines rustic stone walls of the 19th Century and contemporary design. The stunning country scenery, seductive wines and the hearty flavoursome food make for a magnificent culinary experience. Article.